The AAQI Stanley Cup Quilt Off is stirring excitement with its 'booster club' promo! See the celebrity quilts and check out the fabulous quilters and start making your $1 donations into the 'Stanley Cup' of your favorites and let's see who the crowd pleasing quilt ends up being this year! 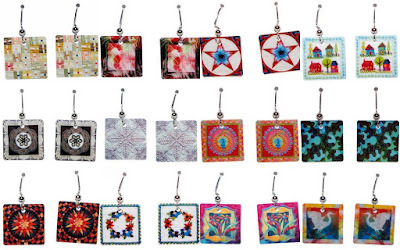 Each of the celebrity quilters has his or her own pair of matching quilt earrings to memorialize their quilt entry and to commemorate this event. These earrings are now for sale to the general public! Not sure how John Flynn and Ricky Timms will be wearing theirs...but it ought to be memorable! Come on, fellas....strut your stuff! Even thought the official auction for this celebrity event is not until November...start your rootin' and tootin' and order your earrings (available now), and quilt designer clothing (coming soon) !!! Presenting this year's team players! 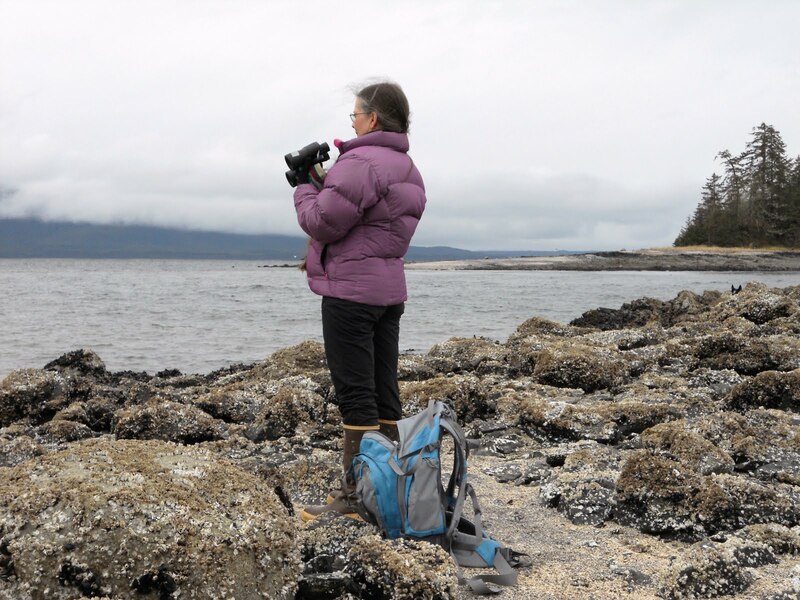 Root for Caryl Bryer Fallert! For the past three years, an elite group of quilters have been raising money for the AAQI each November to commemorate National Alzheimer's Awareness Month. The group has grown from four (2009 World Quilt Federation Smackdown) to eight (2011 World Series Quilt Challenge), and now to twelve (2011 Stanley Cup Quilt-Off). The twelve quilts will be on display from November 2-6 at International Quilt Festival in Houston, Texas. You can make $1 donations as you root for your favorite(s), order earrings and quilt apparel! Everyone can root for his or her favorite quilt(s) online with a $1.00 donation to the AAQI. 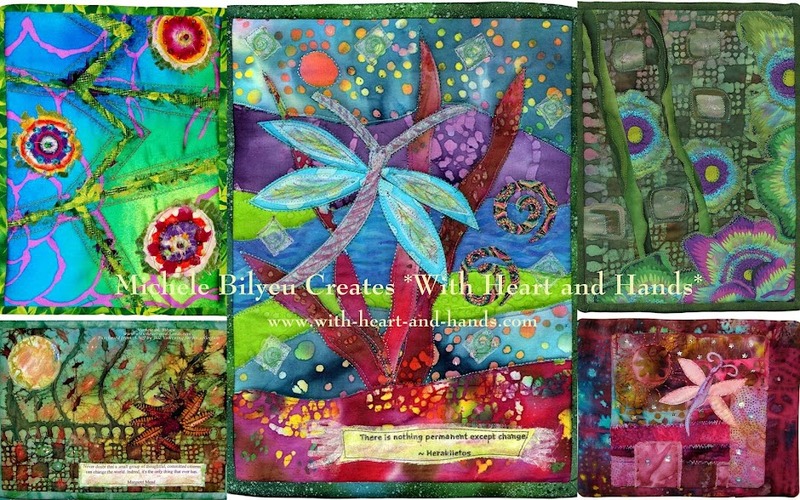 "Roots" (donations) have nothing to do with the outcome of the auction, but are a way to influence the money earned by each quilter, and, of course, support the AAQI's mission of raising awareness and funding research. 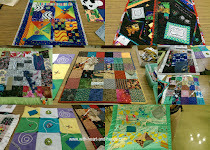 Donations (roots) can be made at http://www.alzquilts.org/root.html. Additionally, Stanley Cup Quilt-Off commemorative earrings as well as apparel and accessories are available until October 15. Earrings available now, apparel coming soon! I have an upcoming give away projected for later this week! This is hilarious. And I actually really like the earring and I don't even have pierced ears or really wear earrings. I'll share your link with friend that do. Very pretty earrings. I checked some of your links. The quilts are beautiful up close. That will be a neat auction to keep track of! THe earrings are great- I love earrings so its very hard for me to choose my favorite. Love this site and the album sounds like it would really be useful for me to get me more organized with my pictures and my journal because I write everything down. I love the quilted earings. As a former jewelry maker, I would love to know how they were done - polymer clay?